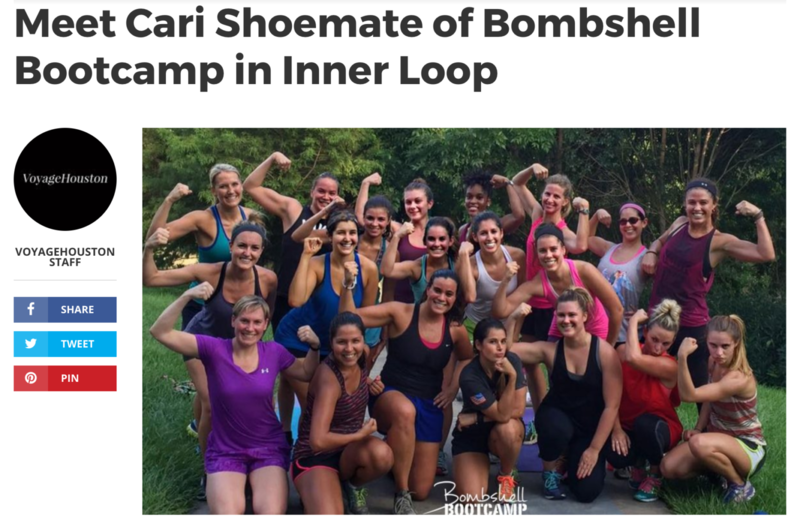 Cari was recently interviewed by Voyage Houston about how Bombshell Bootcamp got started and why Cari and Carrie are so passionate about the company. Here is and excerpt and you can read the full interview here. “Today we’d like to introduce you to Cari Shoemate. Cari, let’s start with your story. We’d love to hear how you got started and how the journey has been so far. 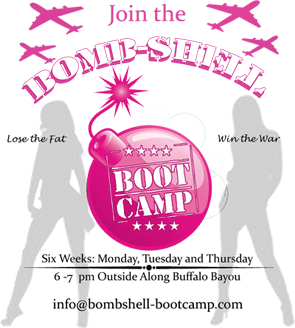 I founded Bombshell Bootcamp in 2011 with my partner and friend Carrie Manger. We met a few years before that when she was the Captain of the Rockets Power Dancers and I was the team’s official trainer and she came (and killed!) all of my workouts. I knew she would be an amazing workout partner when I saw how many pushups she could do! I was already a personal trainer and group fitness instructor and was looking to take more of my clients outdoors, so Carrie and I teamed up and came up with the name Bombshell Bootcamp and decided to teach along Buffalo Bayou. We are now one of Houston’s largest boot camps and are very involved in the community with free workouts benefiting local charities and fun fitness events with local restaurants and retailers around town. We have been featured in Shape Magazine, Cosmo, The Houston Chronicle, Better Homes and Gardens and many more. We have also been on local TV demonstrating our workouts and even got hired by Ford to make a fitness video! We have grown to include other instructors and other locations but will always keep our original camp along Buffalo Bayou. We are so proud of the strong community of women we have formed through our classes and have witnessed many great transformations in mind and body. Helping women get (and stay fit) is our passion and we believe it can be done in a fun, friendly, social environment! I believe we are successful because we believe in our clients and we use a unique blend of workouts (tough yet fun!) that never get boring! 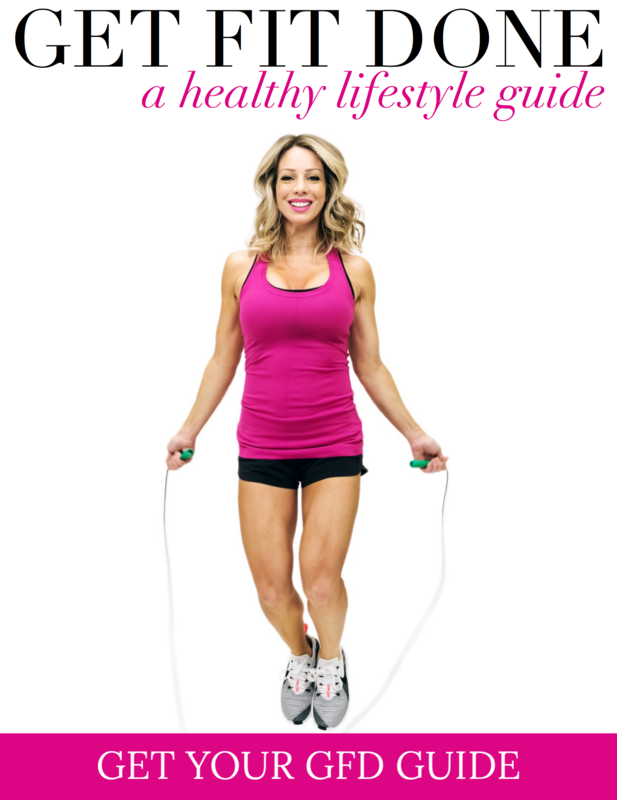 ← Workout + Happy Hour at The Dunlavy!